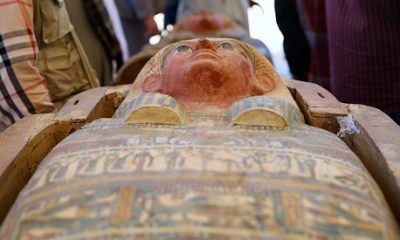 The Roman Catholic Church and the Coptic Orthodox Church will now recognize the baptisms conducted by each other after an agreement was signed by Pope Francis and Pope Tawadros II. 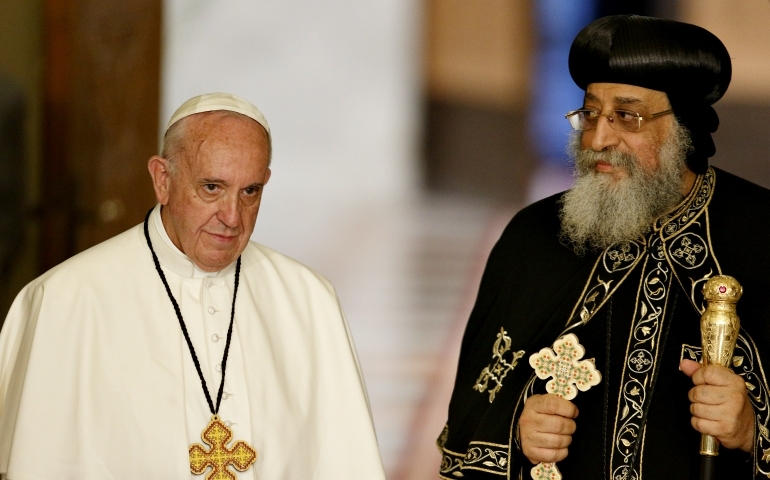 “Today we, Pope Francis and Pope Tawadros II, in order to please the heart of the Lord Jesus, as well as that of our sons and daughters in the faith, mutually declare that we, with one mind and heart, will seek sincerely not to repeat the baptism that has been administered in either of our Churches for any person who wishes to join the other,” read a statement by the two heads of churches. Previously, any person who wished to join another church would have to repeat their baptism in their new church. For example, if a Catholic Christian wanted to become a Coptic Christian, he would have to be baptized by the Coptic Orthodox Church. 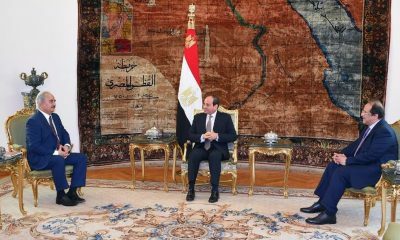 The agreement was signed during a historic two-day visit by Pope Francis to Cairo. Pope Francis met with Pope Tawadros at the Coptic Orthodox Cathedral in Cairo. At their meeting, Pope Francis and Pope Tawadros signed a declaration “to exchange a fraternal embrace and to join again in common prayer”.